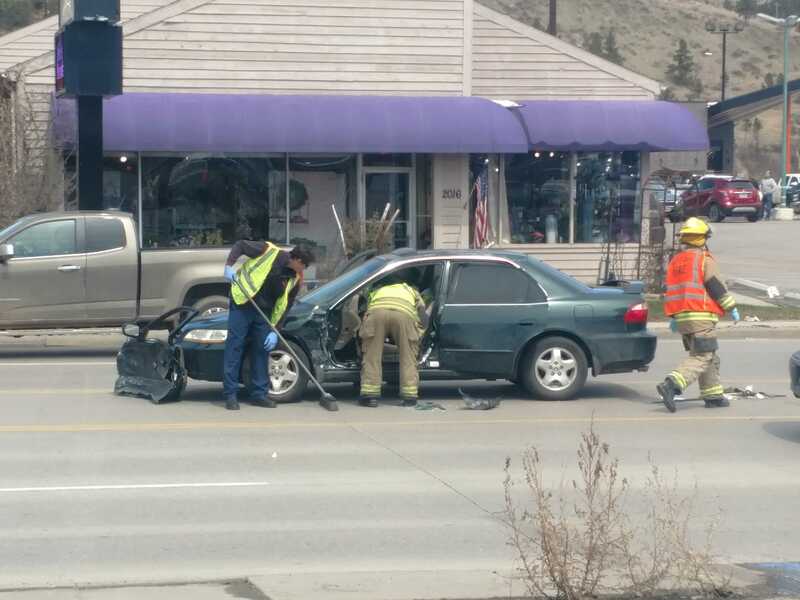 New details have emerged regarding an accident on West Main Street this afternoon that led to a partial road closure. 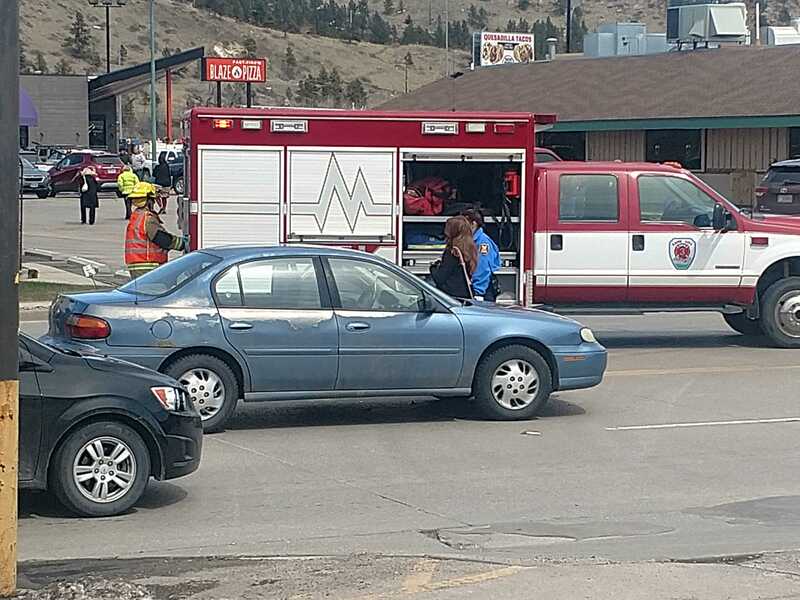 Police received a call around 12:40 p.m. reporting that there had been a two-vehicle crash in the area just west of the Mountain View intersection. The accident occurred when a green Honda Accord was attempting to make a lefthand turn onto West Main from Baken Park. At the time there was heavy cross traffic coming from the eastbound lane, and a pickup driver traveling in that direction stopped to wave the Honda through. A 1999 Chevy Malibu traveling in the second eastbound lane next to the pickup did not see the Honda and struck it. The driver of the Honda was transported to Rapid City Regional Hospital with non-life threatening injuries. The accident temporarily reduced traffic to one lane in both directions. The Honda driver was cited with failure to yield. The Rapid City Police Department commented that while it may seem courteous to wave people through, it can lead to dangerous situations such as this. RAPID CITY, S.D. — An accident on West Main Street has led to a partial road closure and the driver of one of the vehicles involved has been transported by ambulance. 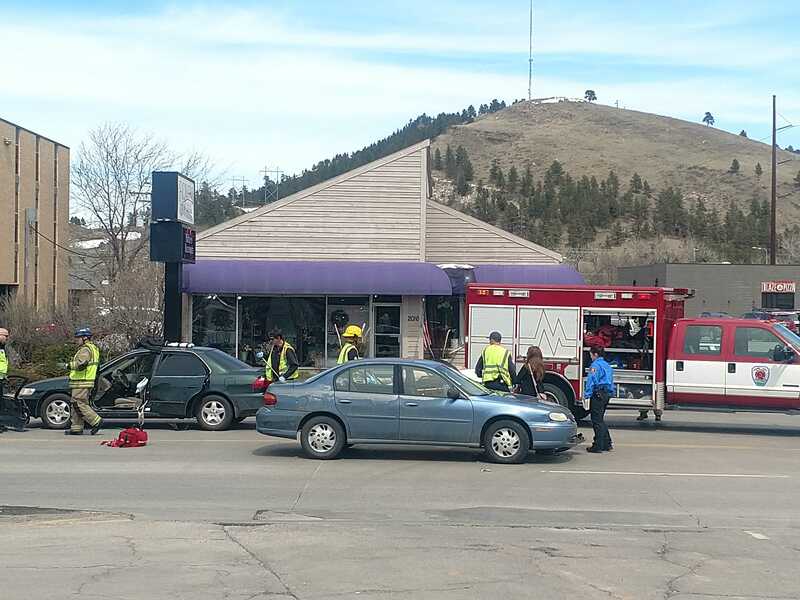 Both the Rapid City Police Department and the Rapid City Fire Department are on the scene of the accident, which is on West Main Street just west of the Mountain View Road intersection. Traffic has been limited to one lane in both directions. Newscenter1 will bring you more information as it develops.